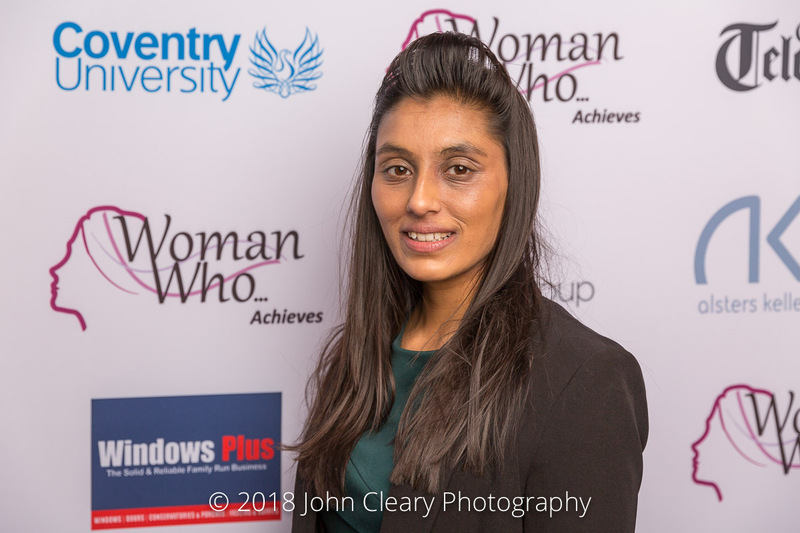 Featuring Asha Patel, Innovating Minds CIC Finalist in the Woman Who…Achieves for a Charity or Social Enterprise Category, sponsored by Alsters Kelley Solicitors. Come along and support Asha and our other Finalists at the Awards Lunch which takes place on Friday 27th April at Coombe Abbey Hotel. It’s an afternoon of inspiration and celebration and open to everyone (men and women). Innovating Minds CIC was found by Dr Asha Patel, CEO and Clinical Psychologist. It is Asha’s enthusiasm, drive, and passion to bring hope to other people’s lives that has helped Innovating Minds to come to life. 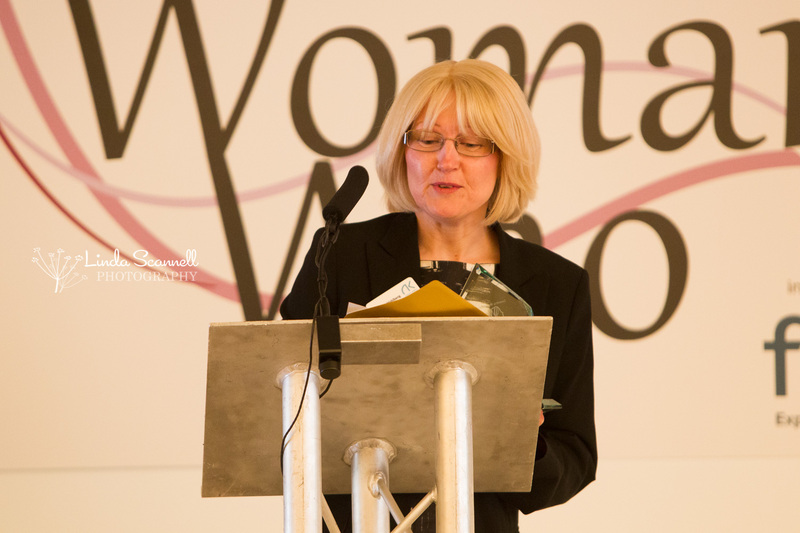 Her recipe for success is that she has previous experience of working and running large organisations and also has the clinical experience and qualifications to offer specialist psychological support to children and young people. The team are continuously working hard to ensure we fulfil our vision “We offer a world where young people with emotional and mental health needs are supported to achieve their aspirations”.